If you play on Bodog Poker , remember you can reload your account this month, and every month. 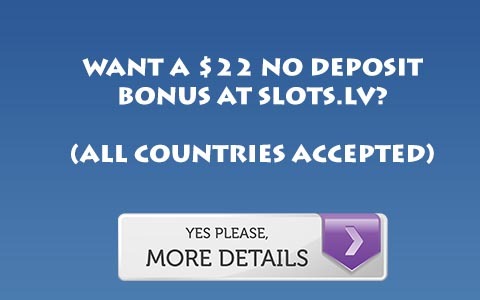 As always it is a 100% up to 500 dollars bonus. You earn one bonus dollar for every 10 points earned. You only have 30 days to clear reload money though, but given you get a new one every month it doesn't really matter. And finally, the bonus can't be stacked. If you would like to sign up for Bodog, make sure to contact us about special promotions!